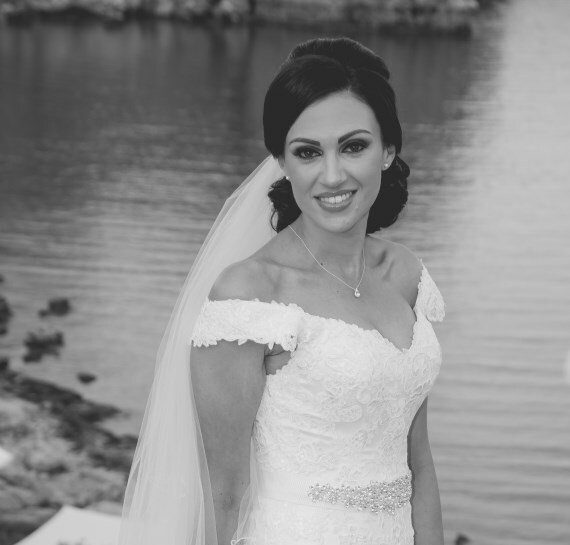 Why choose us for your Rhodes & Lindos Wedding? 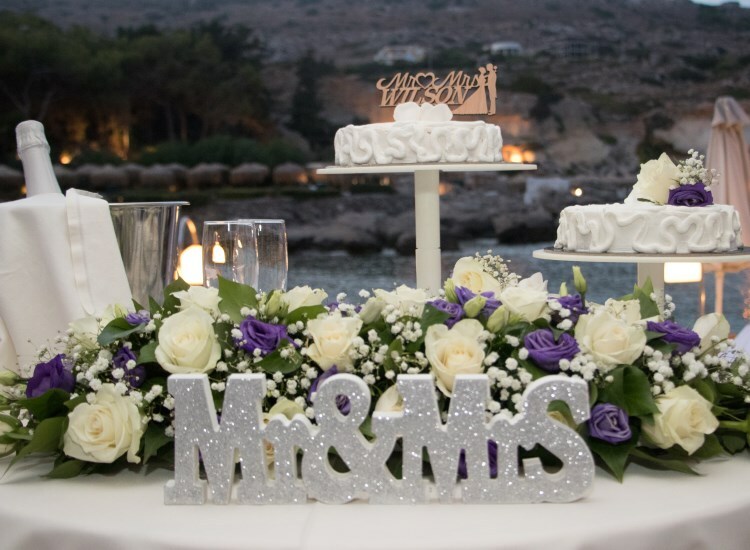 It's simple... as one of the first and most sought after wedding planning companies on Rhodes we offer more experience and value for money than any other wedding planner on the islands. 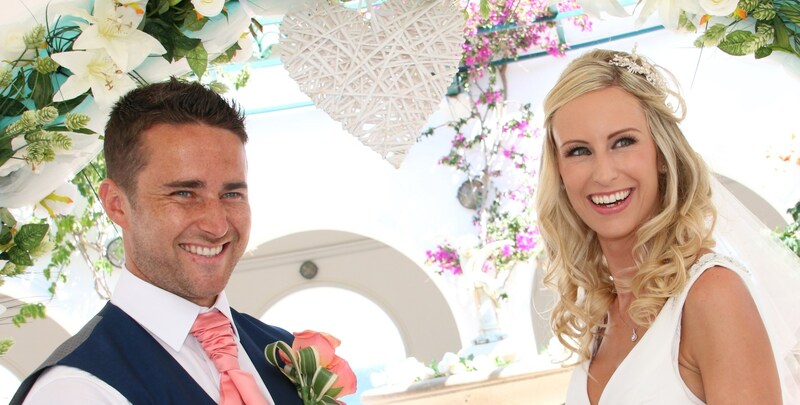 UK meetings are included in all our Rhodes wedding packages. 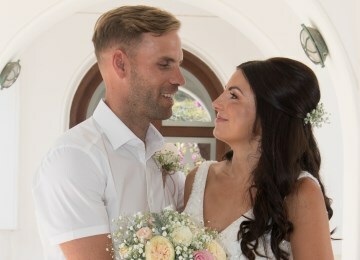 With Unforgettable Rhodes Weddings you're not just getting a wedding planner, you're getting a company and somebody who cares about your Rhodes wedding as much as you do. 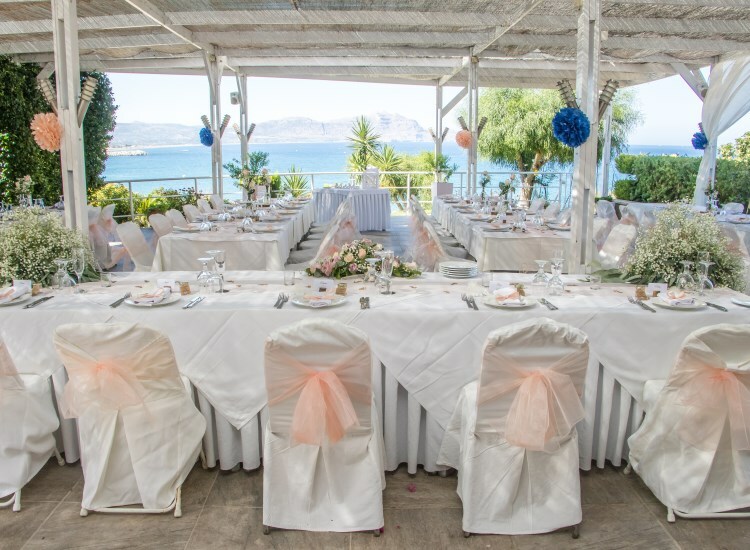 Our reviews speak for themselves, we have a passion for what we do and our team will guarantee you the highest standard of wedding services the island has to offer. 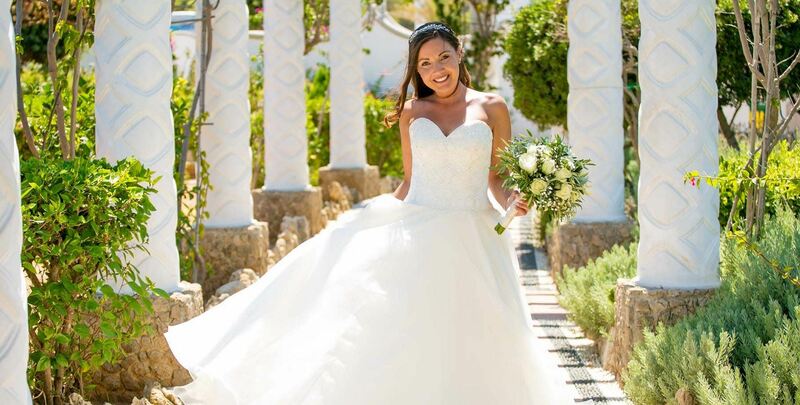 Unforgettable Rhodes Weddings is an English company arranging weddings in Rhodes. 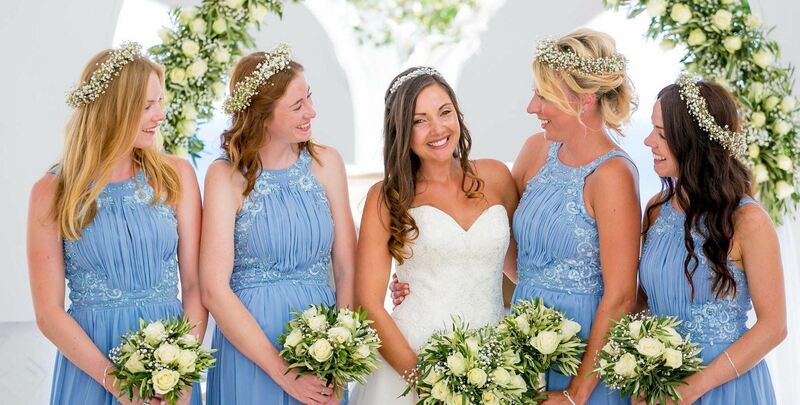 Unlike many others, we are also residents on the island, in constant contact with venues & suppliers and able to offer you continuous support and services that the island has to offer, all year round. 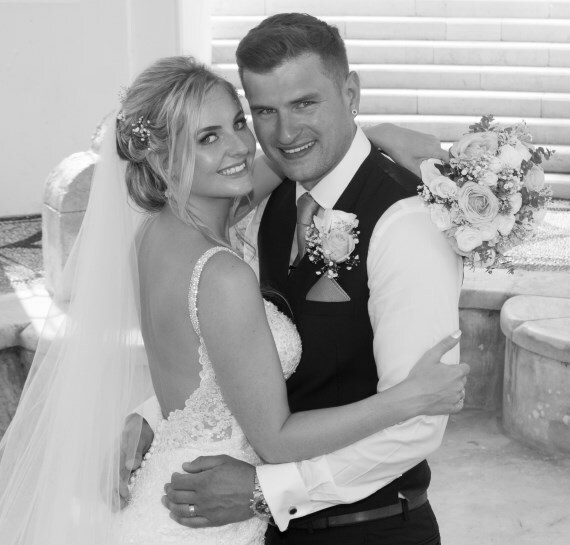 Our Rhodes wedding planners are very experienced in arranging weddings and marriage renewals on the island and you will feel completely relaxed and enjoy planning your wedding with our trustworthy team. 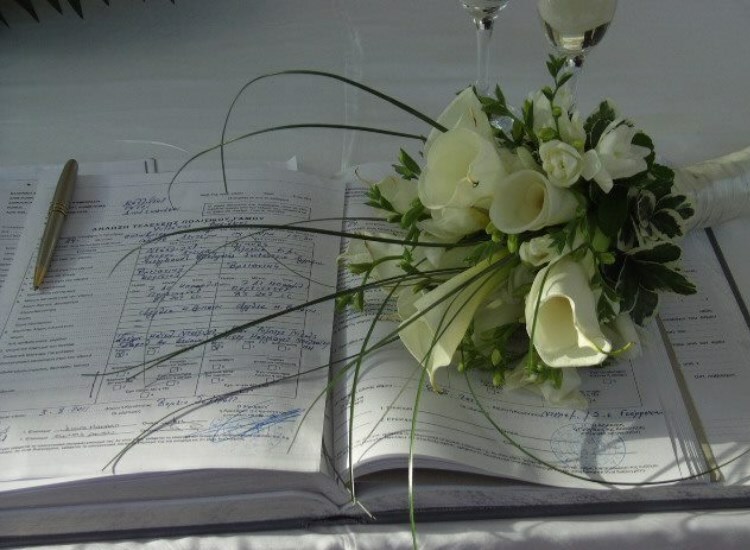 We understand and realise that every couple is individual with their own ideas and budget. 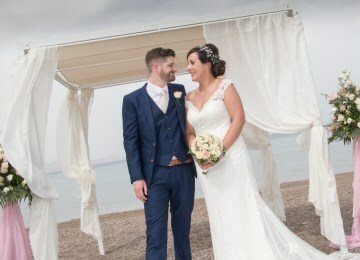 We will be there with you every step of the way to help with your needs and requirements, offering ideas and suggestions but most importantly listening to you and helping you make the right choices for your wedding. 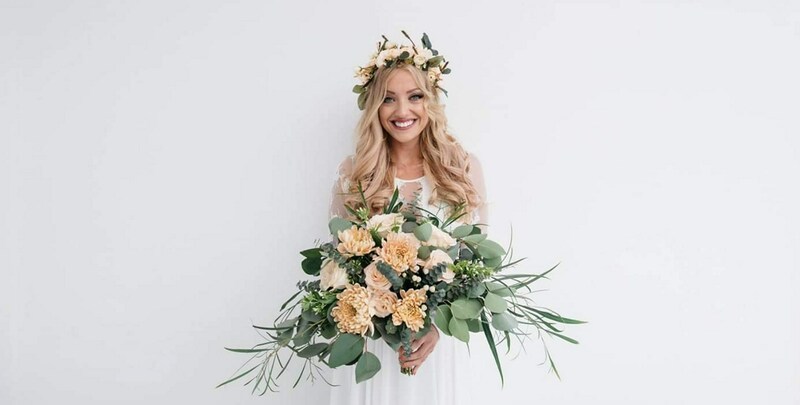 Our wedding planning company offers a friendly approach and someone that you can enjoy to plan with and also have fun with on the big day. 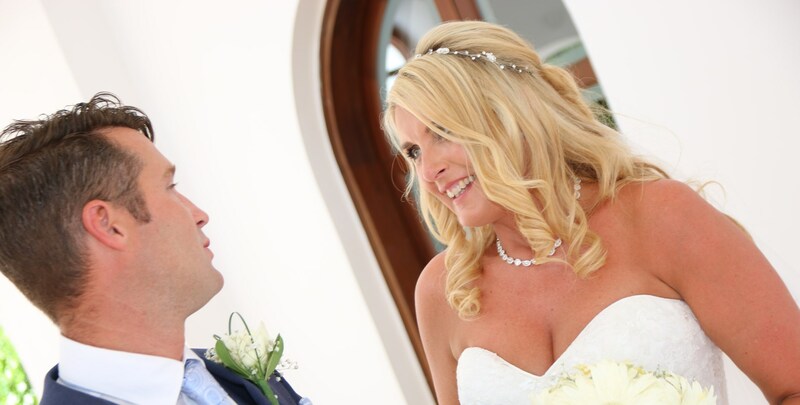 We offer a bespoke service to suit every couples requirements, no matter how large or intimate wedding.